Adventure through the scenic Garden Route. Enjoy a safari, forests, beaches, hot springs, caves, and wildlife. This tour explores South Africa's scenic coast line. From wildlife encounters to relaxing on the beach, dolphin and whales to riding an ostrich. 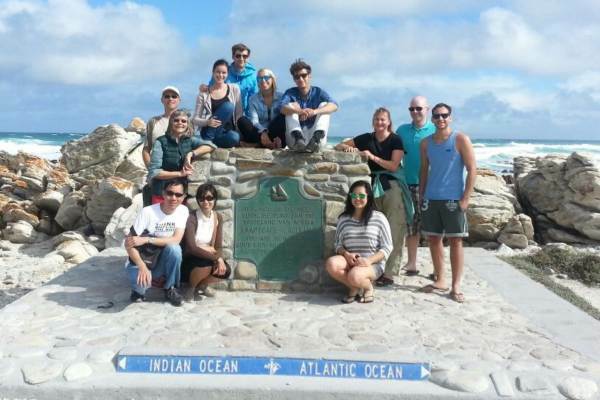 This is an exciting small group Garden route tour.